Truly a million little things. We've collected them all, and are now offering them to you. 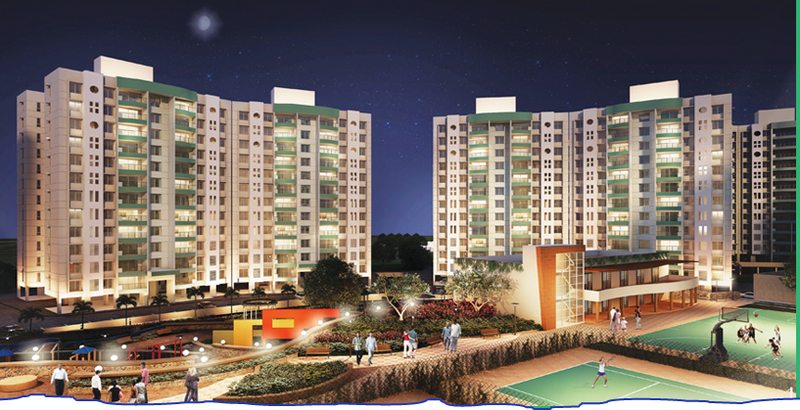 At Forest County 2,3,31/2 and 41/2 BHK homes. Main door - moulded shutter with excellent quality locking systems. Non-skid ceramic tiles for flooring. Glazed ceramic tiles up to 7ft height above floor level in shower area. Branded ISI mark electrical switches. Stand by generator for lifts, common areas and point for Invertor in every apartment. Internal walls will have a smooth finish plaster with Oil Bound Distemper. External walls with finished sand faced plaster of good quality cement paint.